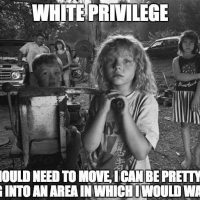 White Privilege isn't real, an uncomfortable look at the facts and the truth. The myth of white privilege says blacks are arrested and incarcerated at a higher rate due to systemic racism that exists in the law enforcement and court systems. However white privilege isn’t real, and we’re going to prove that institutional racism isn’t the cause, but the breakdown in the family unit and uneducated people who make bad life choices are the real causes of the problem. Do Blacks Commit More Violent Crimes Than Whites? If we take a look at the number of violent crimes committed by blacks we can see they committed 153,341 of the 408,873 violent crimes, which is 37% of the violent crimes. If blacks make up 13% of the population they should only be committing 13% of the crimes, instead, they are committing crimes almost three times as many crimes as they should be. 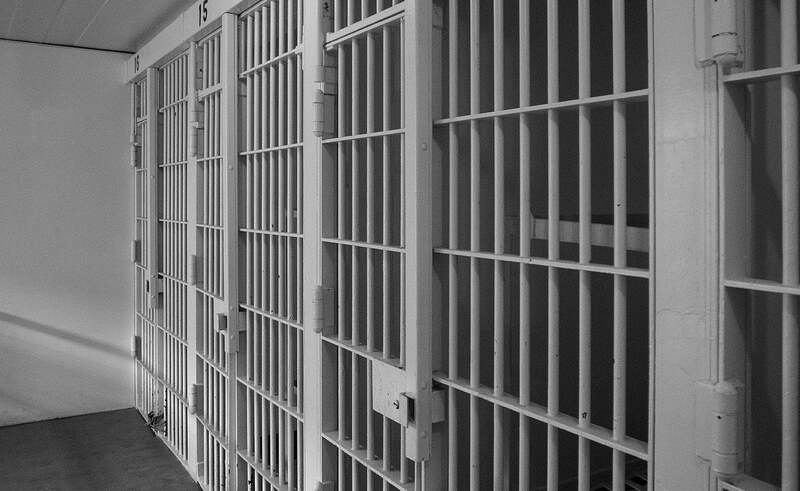 Is the US Criminal Justice System Guilty of Systemic Racism against Blacks? When we eliminated the US Justice System, which is accused of giving whites privilege and having a systemic racial bias, blacks still committed crimes disproportionally higher than their percentage of the population. The disproportionate rate that crimes are being committed in the US is almost identical to the rate it is in the UK, proving there is no bias in the US Criminal Justice system. As we discussed in our Black vs White The Breakdown in Family Values article there are many contributing factors. It starts with black pregnancies that create single-parent households, that are more likely to live in a poverty or low-income situation. This low-income situation creates an environment that produces children that have a higher rate of dropping out of school or are more likely to engage in criminal behavior. Creating a repeating cycle of low-income single parent households that remain uneducated and more likely to commit crimes in the future. Systemic biases or institutional racism isn’t what’s creating this situation. Black men and women who are engaging in sexual activity, without using birth control, and getting pregnant are the people responsible for creating the problem. Black males who create children, don’t get married, and abandon their parental responsibilities are the people who take a bad situation and keep it from getting any better. The system isn’t to blame, the black people involved are. It’s an uncomfortable truth but blacks commit crimes at nearly three times the rate that whites do. 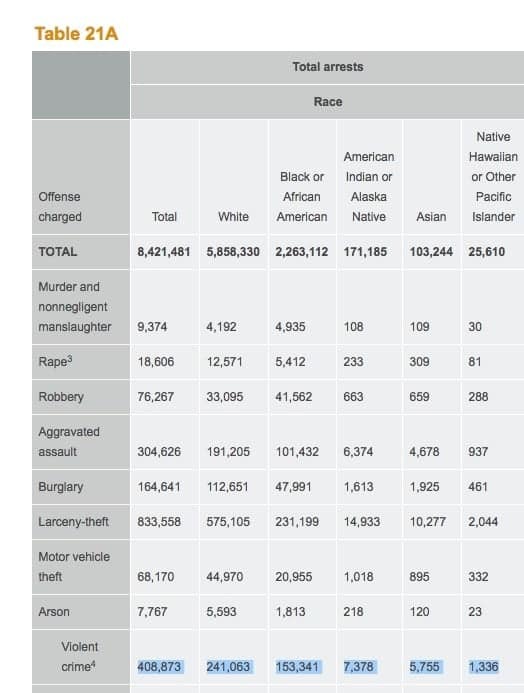 Blacks commit 36% of the violent crime in the US even though they are only 13% of the population. 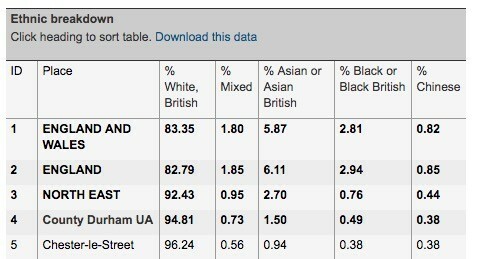 Blacks in England commit crimes at nearly three times the rate of their population rate. 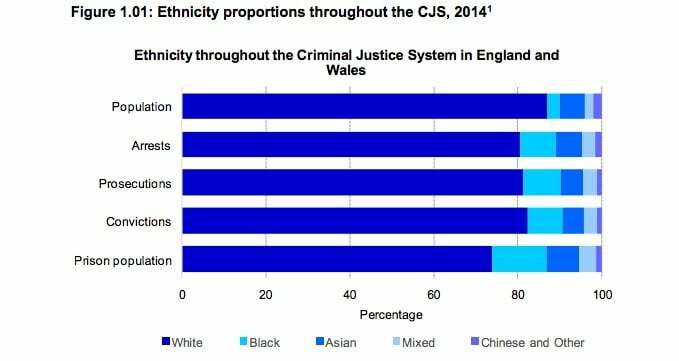 The parity in black crime rates in the US and black crime rates in the UK prove that there is no systemic or institutional racial bias in the US, and that the judicial system is not unfairly targeting blacks. There is no systemic racism in US Judicial System. There is no racial bias that unfairly targets innocent blacks in the US Criminal system. The cycle of black crime begins with the breakdown of family values that has 72% of black pregnancies creating low-income single parent households. Black children growing up in single-parent low-income situations are likely to repeat this cycle unless they raise children in a married two-parent household with more stability. White privilege isn’t creating a system that unfairly arrests and prosecutes blacks, the black parents making bad life choices are creating situations that increase the likelihood of bad outcomes happening are the ones responsible. White privilege isn’t real and isn’t responsible for blacks committing more crimes, black adults making poor life choices are the ones responsible.